This is part one of some test scrolling content. The current content is hard-coded. This is part two of the same test scrolling content. The content is still hard-coded. The future of business lending. Meeting the needs of both borrowers looking to expand their businesses and investors looking for a higher return on investment. After decades of working in global financial services for "the big end of town", the Marketlend team realised SMEs deserved the same funding opportunities that the corporates have. Today, Marketlend is delivering a best-in-class marketplace lending solution, connecting investors and SMEs in ways never done before. We are committed to creating a business world where obstacles to financial transparency, fairness, high returns and efficiency are vanquished. Access the marketplace anywhere, anytime through the Marketlend app. WHY CHOOSE MARKETPLACE LENDING IN AUSTRALIA? 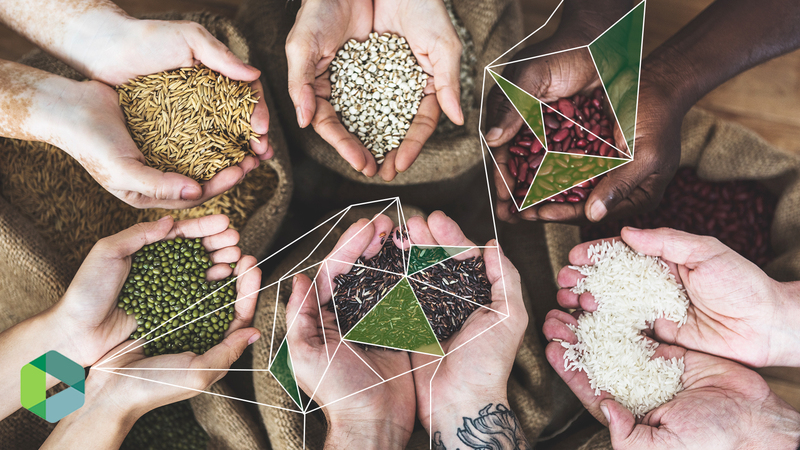 The first of its kind in Australia, Marketlend is an online marketplace that facilitates prompt lending in a secure environment. Focusing on marketplace lending in Australia, we cut out the middleman (bank) and provide a direct link between businesses and investors. 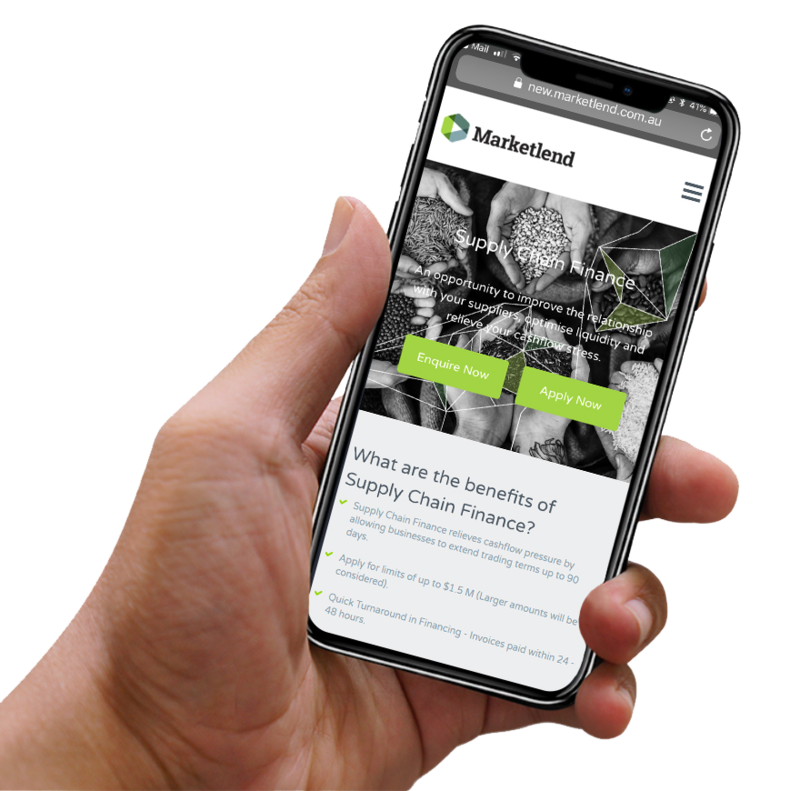 As a stable online platform, Marketlend still provides the peace of mind that comes with loss protection (we invest and accept losses of at least 1% of the loan) and insurance in certain circumstances with the benefit of a quick, effortless process. Acting as the connection between credit worthy businesses and sophisticated investors willing to invest, we can help our users gain access to a fast and easy loan process that will not only save you time, but money too. Avoiding the middleman by means of social lending can mean lower rates for borrowers, and potentially stronger returns for investors. All the while our team will minimise the risks as much as possible and invest with you. At Marketlend, we know security is one of the most important factors for both lenders and borrowers. That is why we ensure a secure online solution that protects our users. 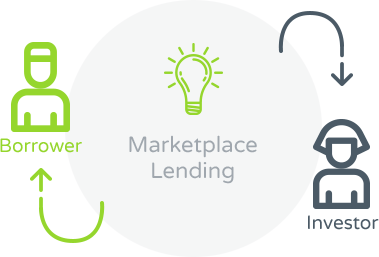 People taking advantage of our marketplace lending are ensured a solution that is fast, simple and safe. For investors, we make social lending a more secure investment choice with insurance and loss protection available on eligible loans. Any applicant applying for loan options is checked by Marketlend, spoken to before the listing, personal guarantees obtained, executed agreement is provided and their information is confirmed. Providing grading assessment, we identify the expected repayment and yield, before facilitating the listing of the business loans. For security, we place a personal property interest on the company, on goods purchased, invoices purchased, register a direct debit payment plan, call the borrower, place the borrower on a credit watch alert system and audit all documents. To learn more about marketplace lending solutions and how they can benefit you, please browse our site or get in contact with us directly on 1300 257 387 or +61 (0)2 8006 6798. \** Rate quoted is an annualised return based on capital utilised by the SME, less fees. The rate quoted is the calculation of all loans rates of return from inception up to 30 March 2017, and it assumes an investor participated in each SME loan for the same amount per SME. The rate is a weighted average rate and may vary depending on loan amounts and utilisation of capital. The rate is determined on a calculation may differ depending on the term of the loan to the SME by the lender. Utilisation of the capital lent will significantly affect the rate of return and rate of return may be lower if capital is unutilised. For more details on rates of return please check our rates and fees webpage and our statistics page. \*Past returns are not a reflection of future returns. Any unrepaid capital is at risk of arrears or default. This means you may lose some or all of your capital in the event of a default. Insurance is not available on all investments and only pays the principal advanced less a deductible on a valid claim after insolvency of the underlying obligor that is insured. If the loan listing is a debtor finance line of credit, the debtors are the obligors not the business seeking the line of credit. Investment Interest rates may assume payments received are continually reinvested at the stated rate and assume your investment is protected by provisions, and insurance in the event of any borrower late payment or default, however, there is no guarantee nor warranty as to any protection from Marketlend or that the provisions or insurance or both will cover all of your investment if there is a default. Marketlend is a wholly owned subsidiary of Tyndall Capital, Authorised Representative Licence holder 503976, and is regulated by the Australian Securities and Investment Commission.